A brief migration to the magical north with some lucky so-and-so and up to two children sounds pretty good. 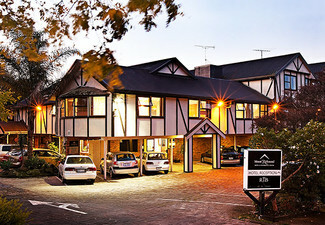 Spending two nights at Millennium Hotel in the beautiful Paihia, well that sounds even better. 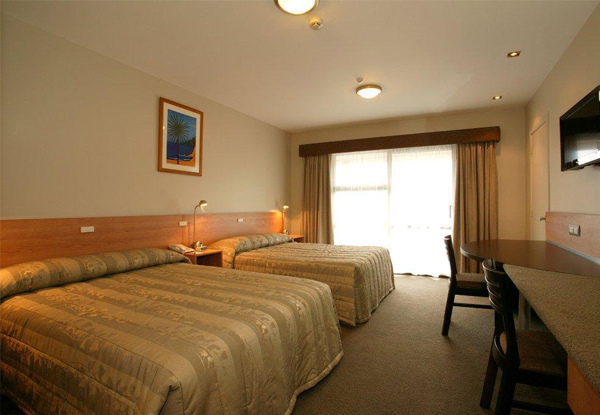 Take your pick between a standard room or a Junior Suite, and soak up the comfort of this fantastic hotel. Take a wander down to the Paihia wharf and township, located a mere 100m from the hotel, and explore the beautiful Bay of Islands region. Kick back and relax with a late checkout of midday the last morning of your stay, and head home wholly rested and relaxed. 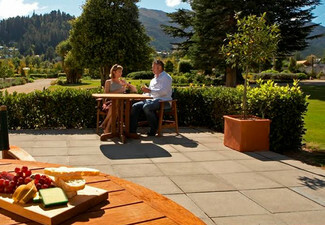 Grab a two nights package from Millennium Hotels and Resorts. 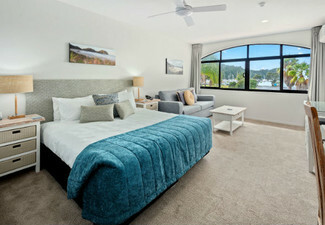 Just 100 metres from Paihia Wharf sits Kingsgate Hotel Autolodge Paihia. 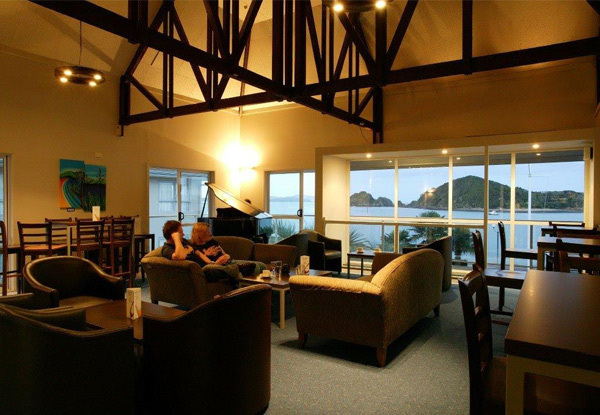 Boasting outstanding Bay of Islands views, and with spectacular fishing, gorgeous beaches, historic sites and lush native bush all easily accessible, you'll have all you need to enjoy a trip to the far north. On top of that, this fully-loaded facility has its own gym, an onsite restaurant and cocktail bar that looks out across the eternal ocean, a swimming pool, indoor hot tub and even a games room. 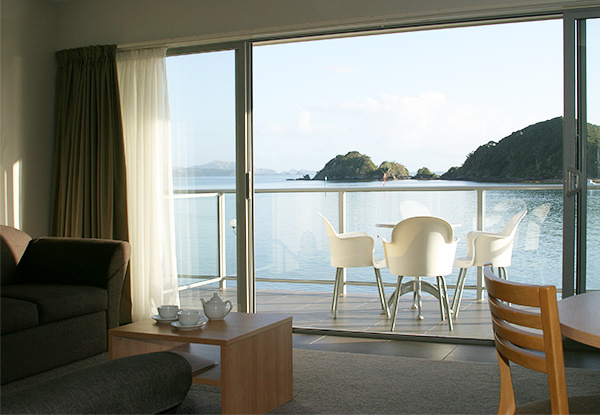 Guests also get free use of bicycles to explore the wonders, the history and the charm of Paihia. Bookings Essential. Subject to availability. Combine coupons to lengthen stay, subject to availability. Not valid 19th - 22nd April 2019. 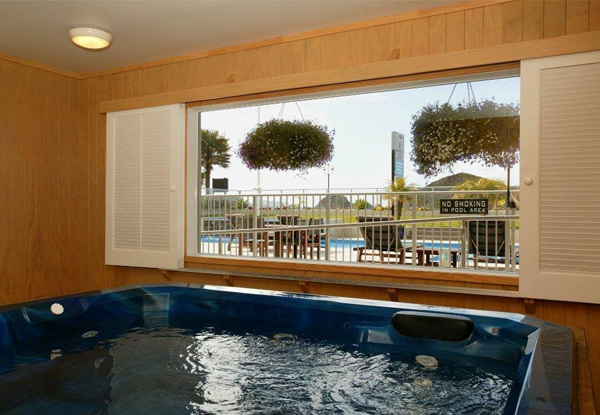 Junior suite also not available on 12th, 13th & 23rd to 27th April 2019, & 10th & 18th to 20th & 25th to 27th May 2019. Valid for room type as stipulated on coupon. Valid for option specified on coupon only. Late checkout is 12.00pm. Valid for two adults and up to two children. Children must be under 14 years old. Value of deal is based on current rates, which are subject to change. Refund available from GrabOne within 48 hours of purchase if specific dates are not available. No cashback. Not to be used with other offers.